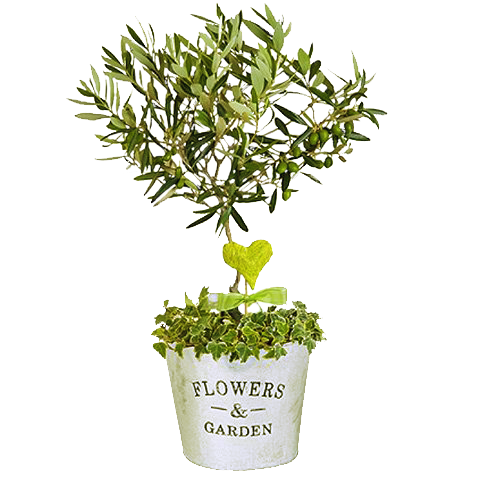 Add a touch of peace and serenity to a plant lover’s special day with this attractive miniature olive tree. 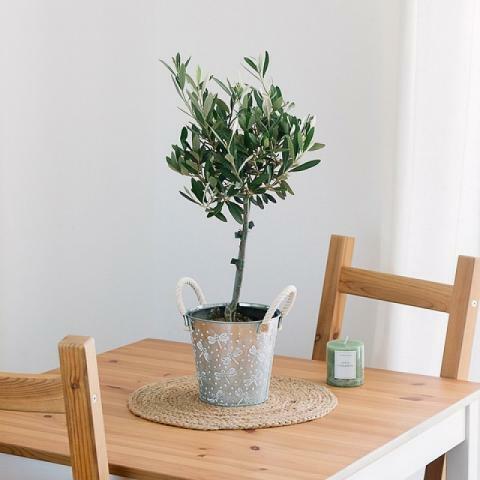 The olive tree occupies a prominent place in Mediterranean culture and is considered a sacred plant; representing both peace and friendship. This is the perfect eco-friendly surprise for a partner or family member’s birthday or as a unique anniversary gift. Perfect!! And delivery so fast! Thank You so much!! The plant looks very nice and the teddy is very cute.